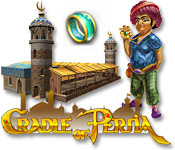 Build up the heart of Ancient Persia in this engaging sequel to the hit game Cradle of Rome! 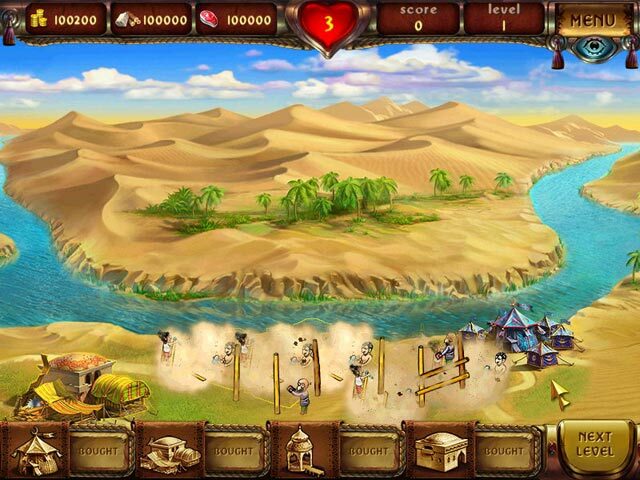 Unlock a never before seen secret!Build up Ancient Persia!Build up the glorious heart of Ancient Persia in this engaging puzzle game! 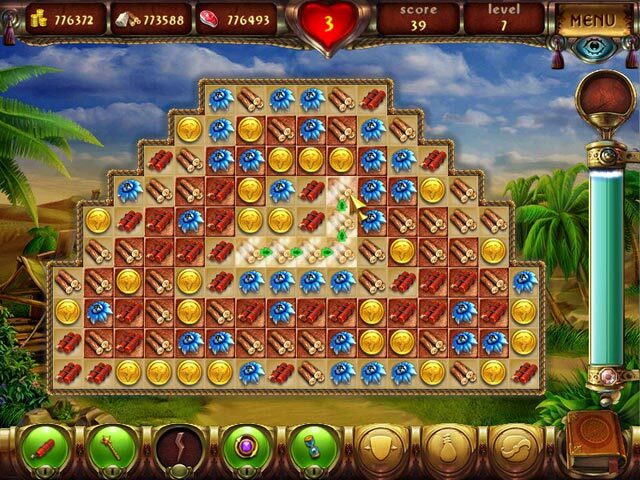 This land was adored with luxurious metals and gems that were set to impress peasants and visiting nobles alike. But its exotic gardens and impressive architecture have long since vanished in the passing sands. Now you have the chance to seek out the riddles of these ruins. 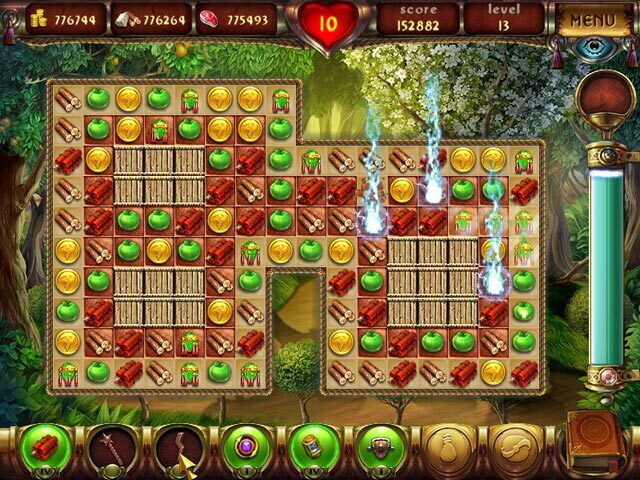 To do this you will need skill and a keen wit, but the result will unlock a mystery never before seen by man, here in the Cradle of Persia.